Thank you for your interest in our products. Click on the button below to send us your information and we will contact you promptly! Thank you for your interest in our products. Please leave your information below and we will contact you promptly! Canada’s largest independent distributor of bulk Chevron Lubricants. 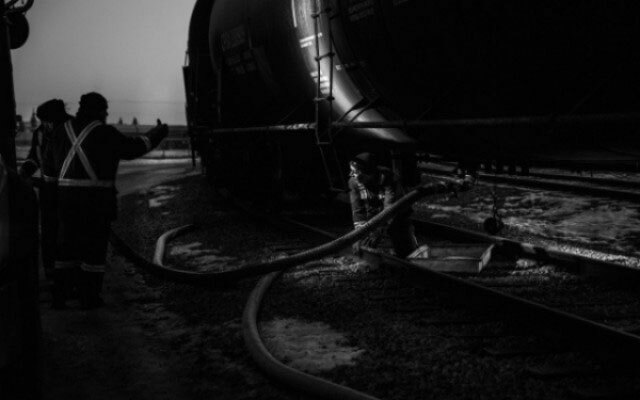 Chris Page and Associates Ltd. is an independent oil distribution company in Alberta serving the oil and gas industry for over 35 years; including passenger-car automotive, transportation, and industrial companies, and the heavy-duty equipment market. Our customers count on quality Chevron, Delo, and Havoline products to maximize the efficiency of the machines they operate; these products include synthetic oils, diesel oils, lithium greases, hydraulic oils & fluids, water based lubricants, and heavy duty engine coolants. With warehouses in Edmonton & Calgary, we’ve been servicing the industrial and automotive lubrication needs of Alberta, northeastern British Columbia and western Saskatchewan since 1980. It’s our business to understand the harsh environments in which oil and gas companies and other heavy-duty machine industries are operating, and the lubricants needed to maximize the life of the heavy-duty equipment they are running. 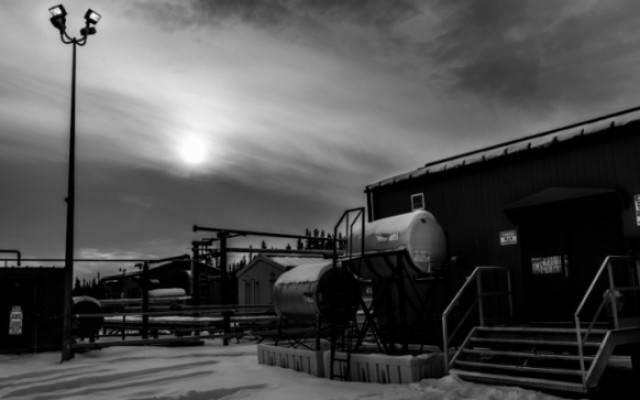 Our customers count on the excellence that Chris Page & Associates provides with safe and speedy oil product delivery to remote locations 24/7 - every day of the year. Visit our Products and Services pages to learn more about our lubricant products and flexible delivery services. Send us a quote request and we’ll get back to you shortly. Independent distributor of Chevron Lubricants to Oil & Gas Companies in Western Canada.